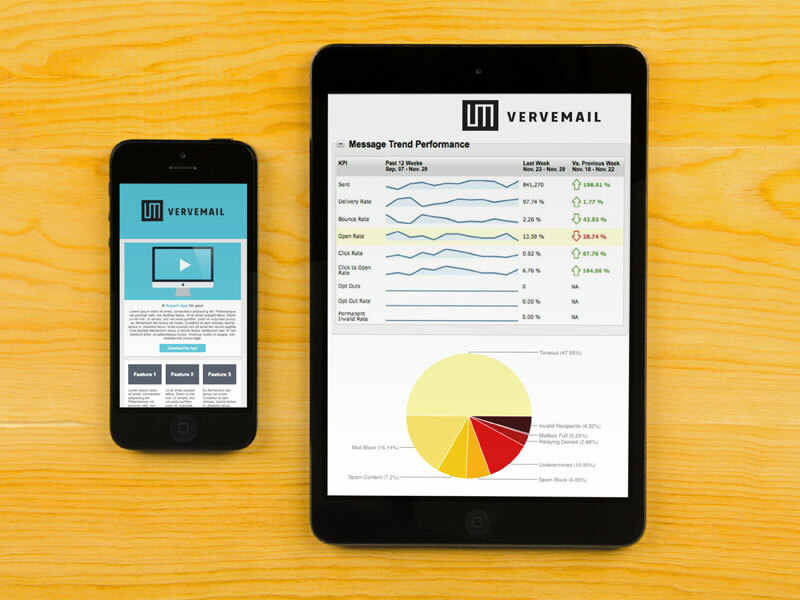 VerveMail offers email marketing solutions for building and executing personalized and timely email marketing campaigns. VerveMail works mainly with non-profits and organizations in the political advocacy space, whether that be a PAC, committee, or campaign. VerveMail supplies these organizations with the technology and support to help them use this technology with success. 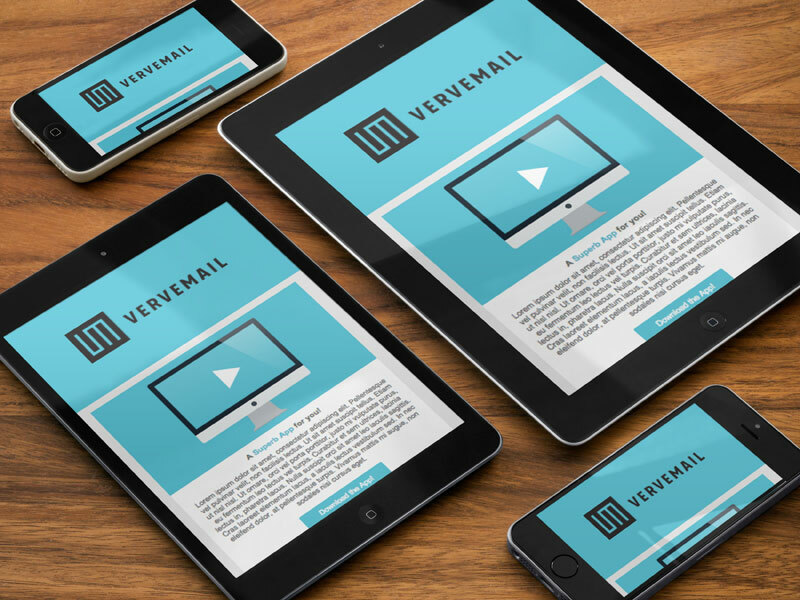 VerveMail sets itself apart from other email providers with the intensive support given to all users of all sizes. VerveMail account managers work very closely with their clients in a variety of ways to help overcome obstacles and ensure that goals are met. Are you looking for an VerveMail alternative for your email marketing? We listed some VerveMail alternatives. 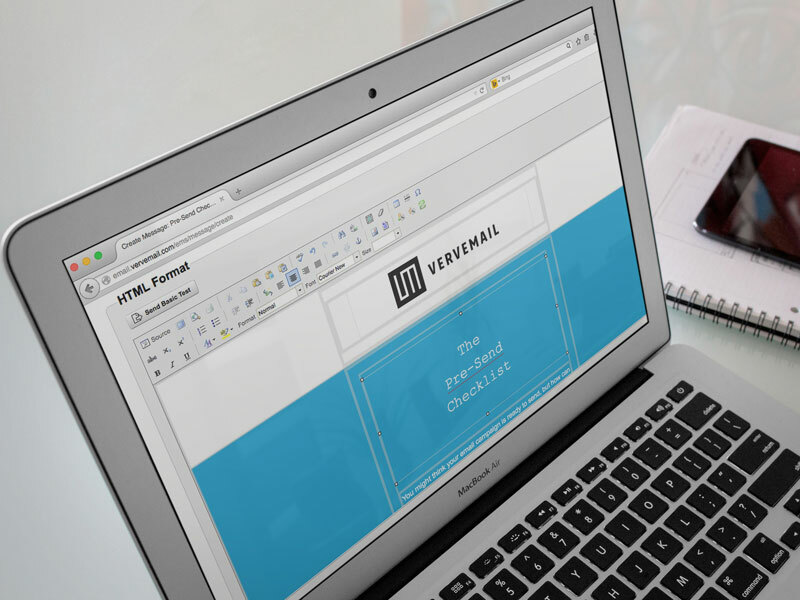 VerveMail offers email marketing solutions for building and executing personalized and timely email marketing campaigns. The reporting, deliverability, segmentation, and automation tools are strongest. 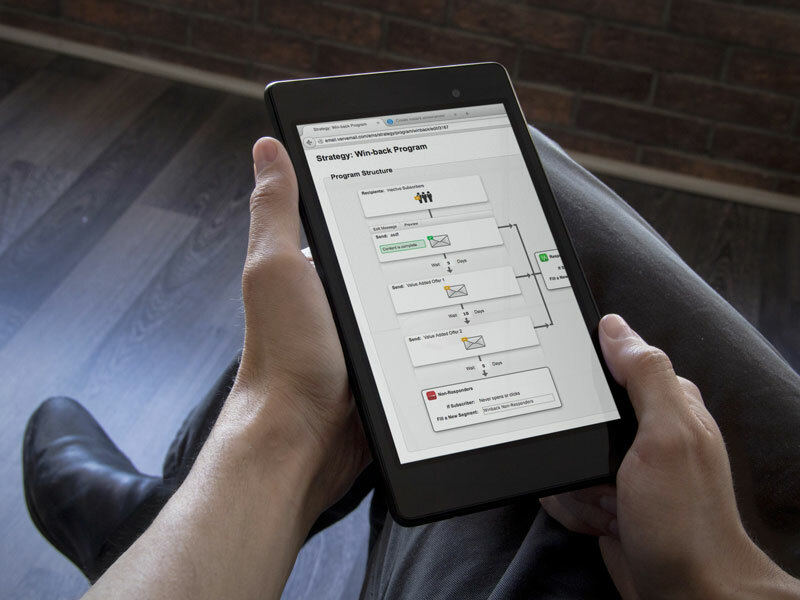 Although these features were designed for the Fortune 500, even the smallest non-profit or local political campaign can use these tools with great success. VerveMail provides support to all its clients via an account manager who is familiar with their needs and goals. They have found this style of involved support to be much more effective than directing their clients to call centres and chat windows. VerveMail also offers a variety of services — via strategic partnerships and consulting — for organizations that are looking to aggressively grow their subscriber list and generate more revenue or donations via email.